Adding additional memory is the best way to increase the performance of your system. 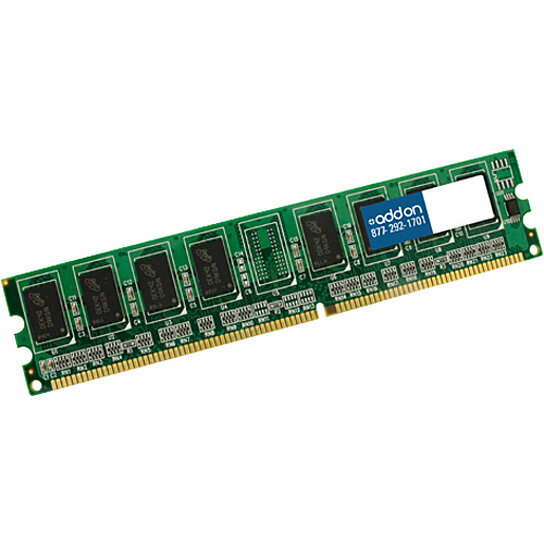 All our memory is built to JEDEC Standards, to meet or exceed the Tier 1 OEM's factory requirements, and 100% guaranteed to be compatible with the systems it is intended for. We guarantee your product will work right the first time. Our products are guaranteed by the MAGNUSON-MOSS WARRANTY ACT to not affect or void OEM warranties.